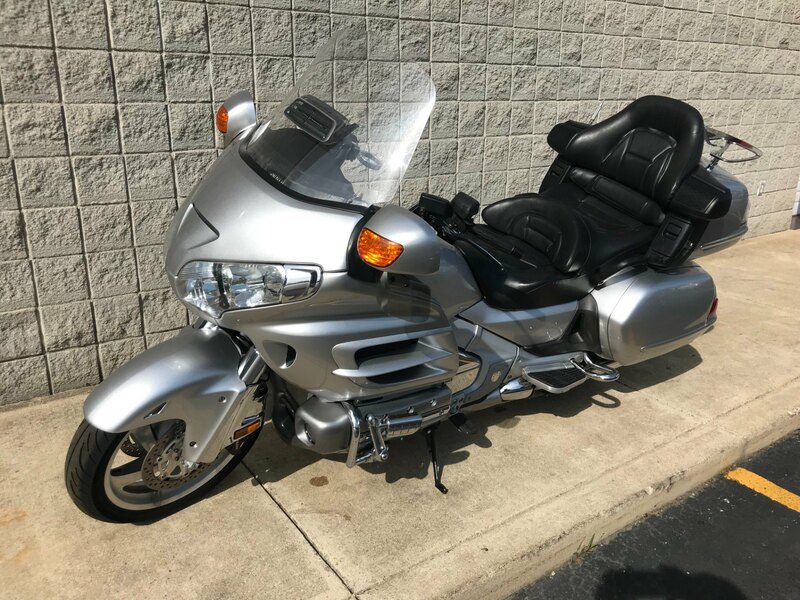 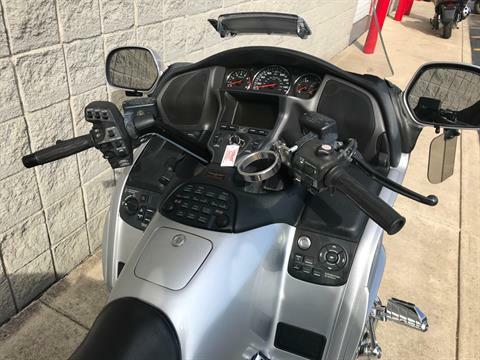 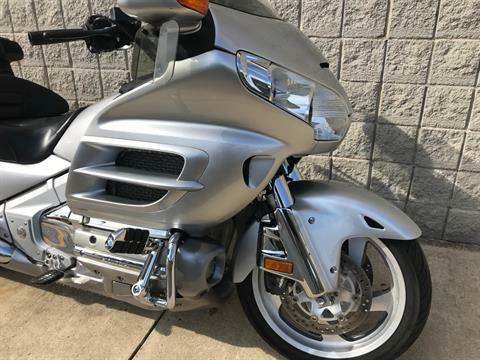 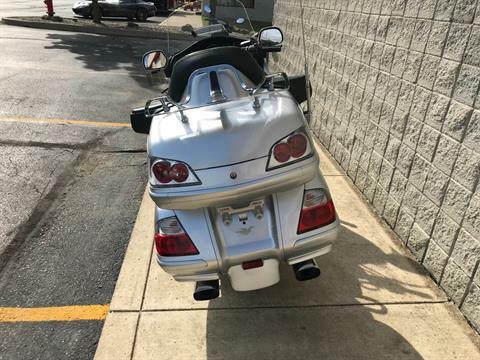 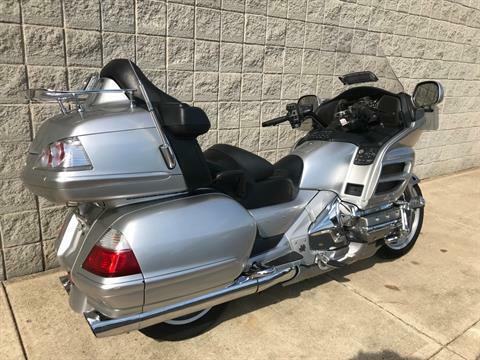 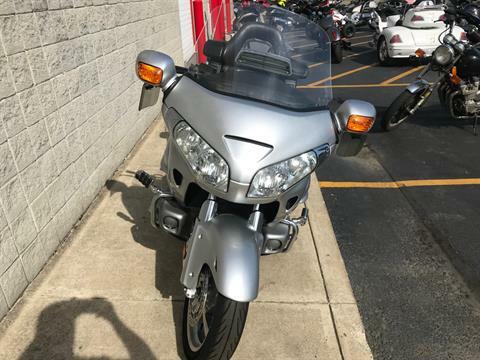 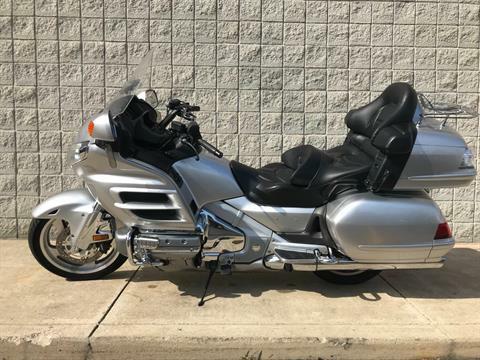 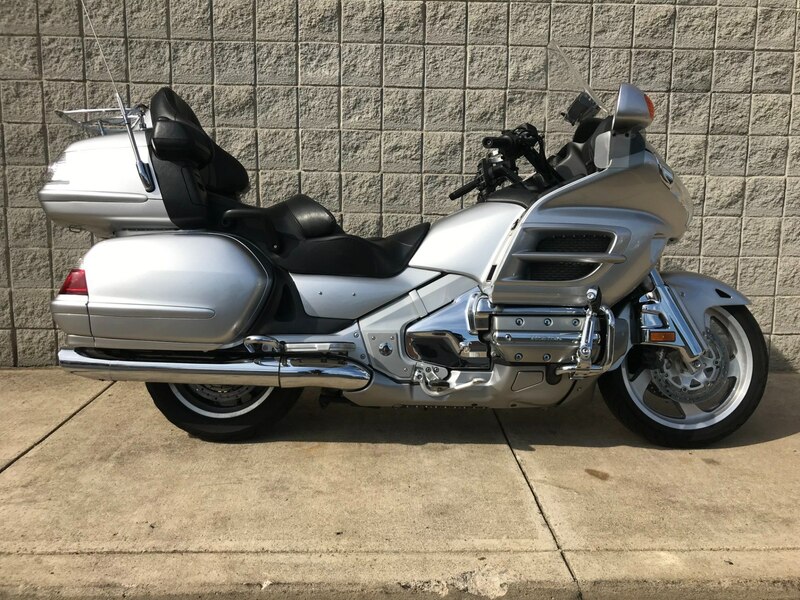 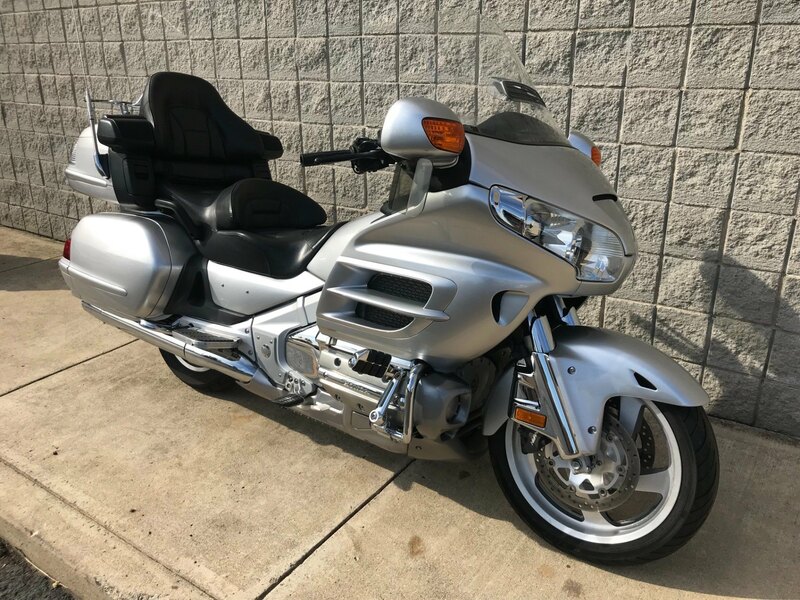 With its unrivaled combination of power, luxury and sporting capability, the 1,832 cc Gold Wing continually redefines what a touring motorcycle can be. 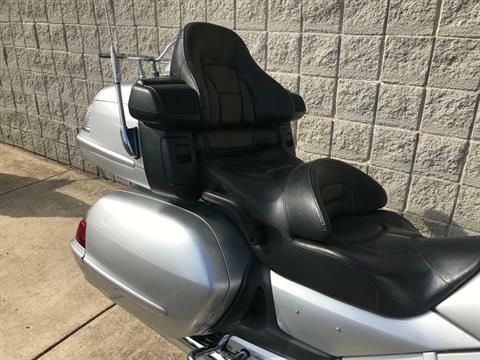 The Gold Wing Premium Audio model features six speaker elements and an 80-watts-per-channel external amplifier. You can even add an optional six-disc CD player. 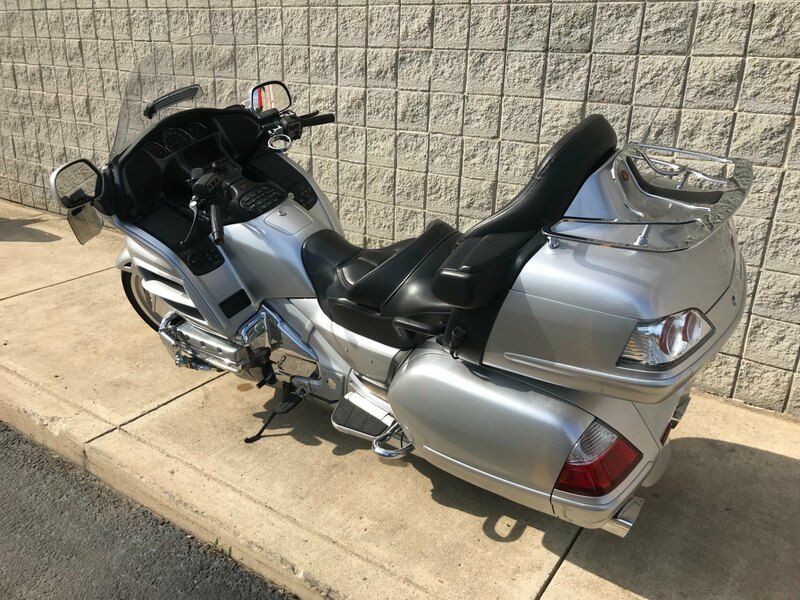 It's in a class of its own.